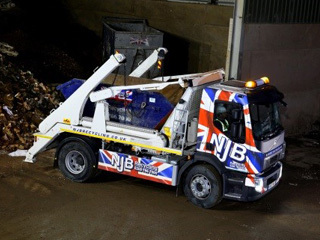 Look for grab hire prices in Richmond to save on having to take extensive waste clearance, junk and trash to the dump? 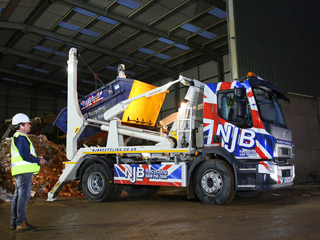 For domestic and commercial projects of all shapes and sizes, our top grab lorry services can help. 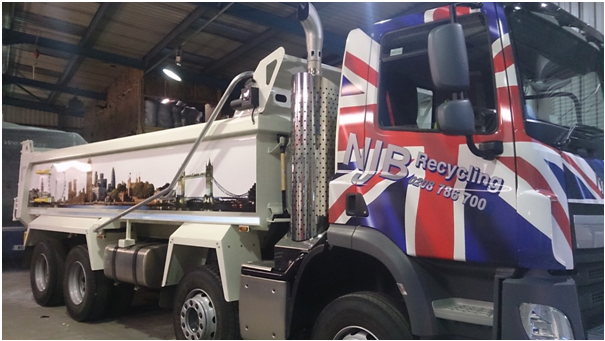 NJB Recycling have been in the clearance, collection, disposal and recycling game for considerable years – and, as such, we are in a prime position to continue offering our customers the best possible prices for reliable, effective workmanship. There’s a reason why we continue to take on new challenges and projects – we love what we do – and so do our regular clients! 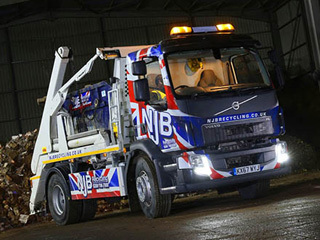 Grab hire cost should never have to be a worry – you can hire our best experts and grab lorry vehicles for extensive work or even the same day you need us – simply consult our online booking system or call in to learn more. 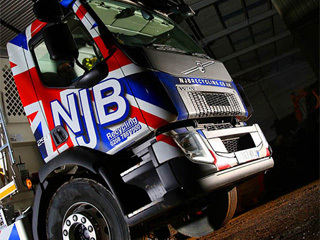 Richmond grab hire prices will depend upon how long you are hiring us and what your exact needs are – but even if we are overseeing a one-time removal or a more extensive house or yard project, we will always make sure that you are given reliable quotes up front – where you need them! 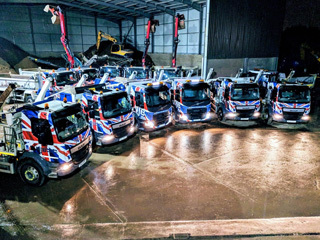 Consider getting in touch with us today if you have already searched for grab hire near me in Richmond – and are coming up short on finding a cheap, low cost company who can be flexible to your budget. Need to know more about grab hire prices? 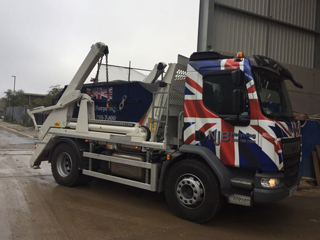 Call us today on 02087867000 – or, alternatively, take advantage of our new online booking system. 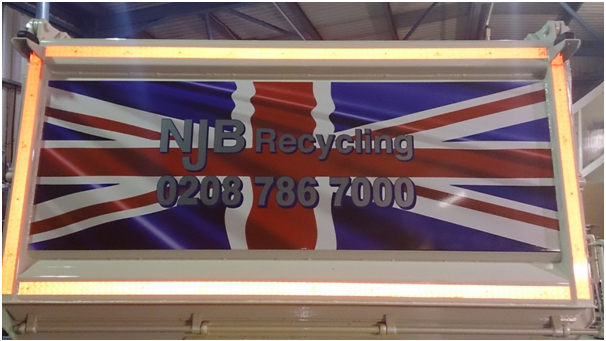 Across London, South London and Surrey, NJB Recycling are always on hand to support our customers. Take a chance on us and we’ll show you low cost services you can depend upon.